Resembling three elegant cureved shape and form, the Elan MERIDIAN 83393 pendant lighting fixture will capture attention as well as it illuminates. 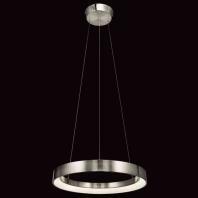 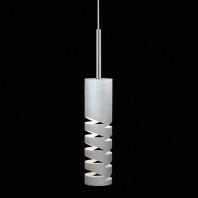 It is strikingly graceful in its chrome finish and ladened with an etched acrylic diffuser. 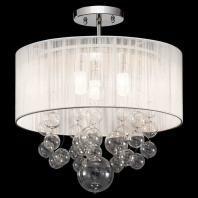 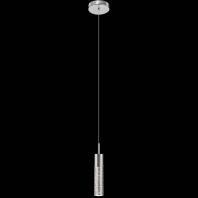 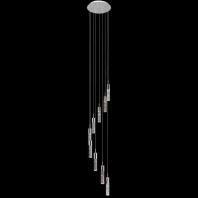 Choose from our extensive collection of lighting fixtures. 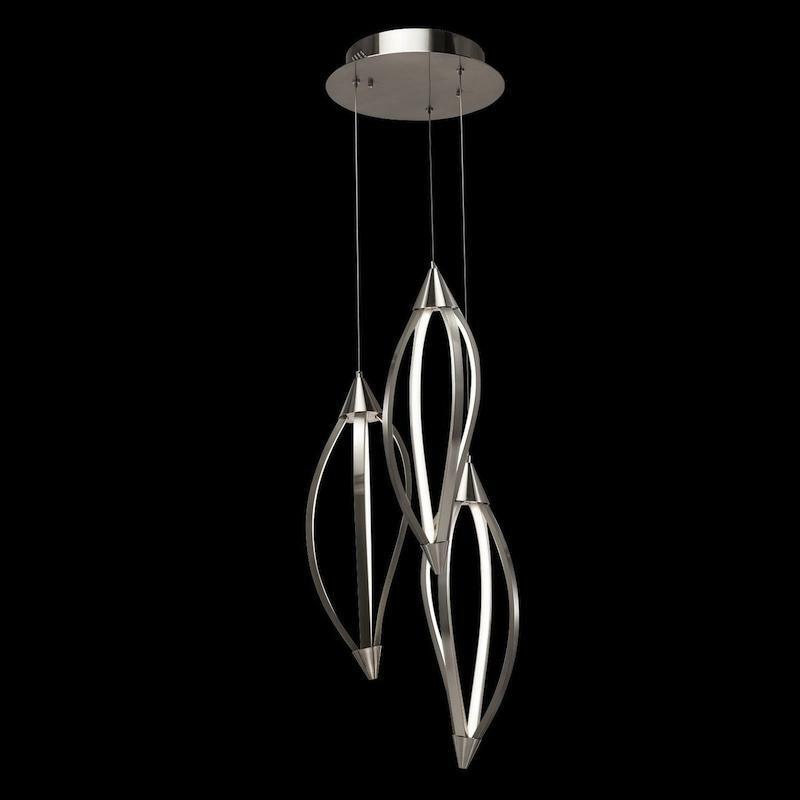 Shop with us, and you'll surely find the perfect light for your space.